The spin by Sekisui House regarding its proposal for Yaroomba has reached new heights. With a slick and rather persuasive marketing campaign (no, it’s not community consultation!) complete with loaded, biased ‘survey’s, advertising saturation and glossy brochures, they are being extremely selective with their promotional material and keenly talk up the proposed 5-star international hotel. So at 1030 apartments and houses (excluding the 220 room hotel), this is essentially a high density residential estate with a hotel component. See more here. SCEC also takes issue with the biased manner in which Sekisui is marketing the proposal under the guise of ‘community consultation.’ The inference in their promotional materials and commentary that SCEC supports the proposal as we attended the discussion group sessions is extremely misleading and frankly, untrue. We made it very clear that our attendance in no way endorsed the process nor any proposal or concept. This position was understood by Sekisui House and is still the case. Continued after photos. The top of the balloons represent the height of the proposed 7 storey Yaroomba beachside 3 x 7 storey buildings for the hotel. This height is according to the 2015 proposal, however the proposal out at the moment is different! We attended to gain a better understanding of Sekisui’s intentions and ‘thinking’ following their roundly rejected earlier proposal and to ensure objectivity and accountability by Sekisui House. At the conclusion of the discussion group series we simply acknowledged that sustainability principles, no environmental impact particularly on this critical turtle nesting beach and protection of the significant view lines (as required under the planning scheme) were important factors. We did not support heights and densities over what is permissible in the current planning scheme, nor any proposal generally. In fact, we argued this from the outset as it was apparent from the first session of the discussion group series that the planning scheme was going to be intentionally challenged, misinterpreted and ‘cherry-picked’ in an effort to build the case for a development outside these important and reasonable planning provisions. Please add your voice by signing this petition to help counter the spin. The Sunshine Coast Council has released the Coastal Pathway Master Plan for comment until 23 December. 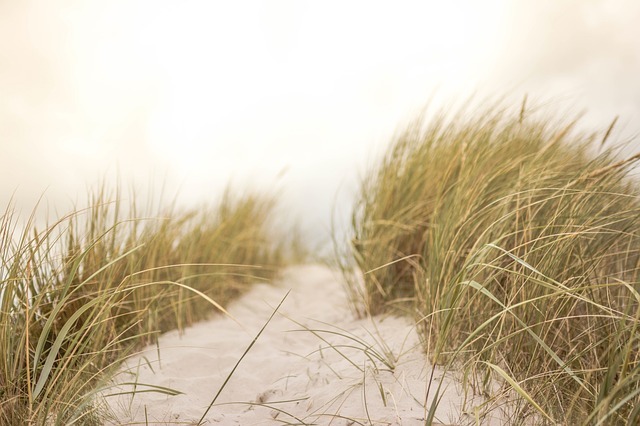 While elements of a coastal pathway have merit, some proposed sections along the 73km alignment represent unacceptable environmental and amenity impacts. 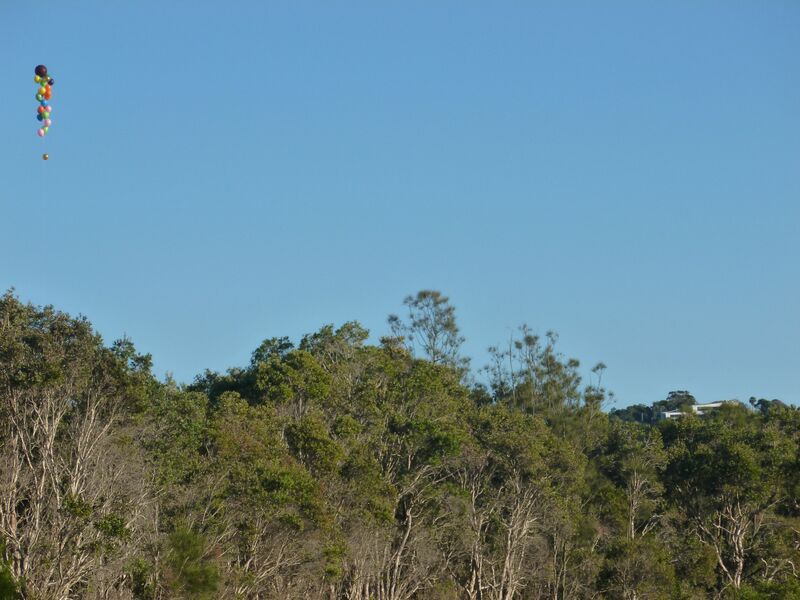 See more here including a pro-forma submission to assist you with specific comment on the Stumers Creek, Coolum to Birrahl Park, Yaroomba sections. On Tuesday, the Sunshine Coast Daily posted an article on the number of sharks 'lurking'off our local beaches. Unfortunately the article fails to reveal the number of bycatch also caught on these nets. 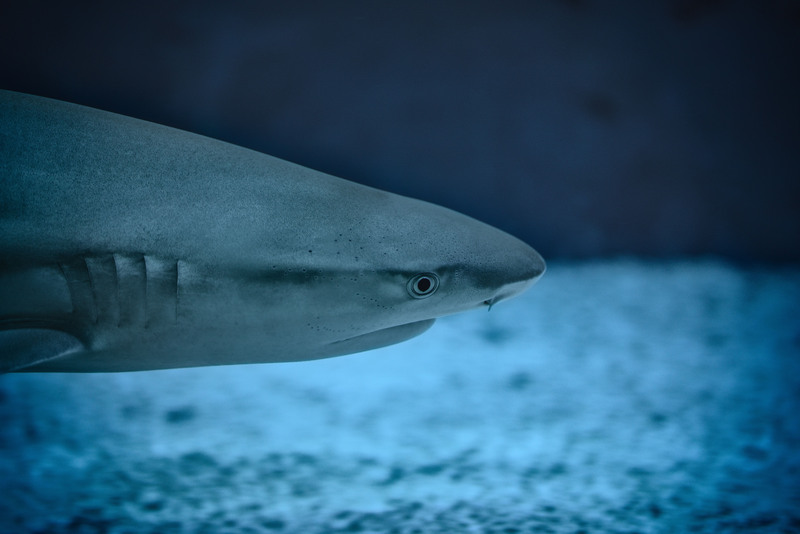 Included in the article is a reader poll asking the public if more should be done to control sharks. Please follow the link below and make an educated decision by clicking No. Doing more would only lead to further devastation of the marine environment of which sharks are crucial contributors. 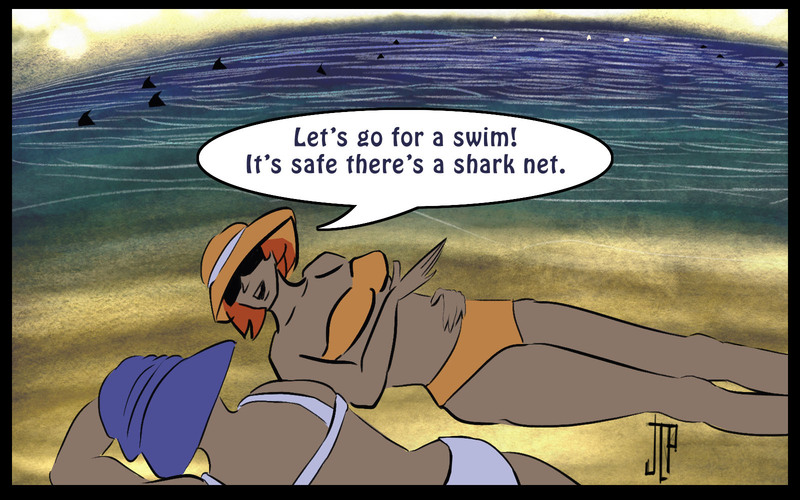 Without sharks, our marine ecosystems as we know it would likely collapse. QLD Commits to a Plastic Bag Ban! 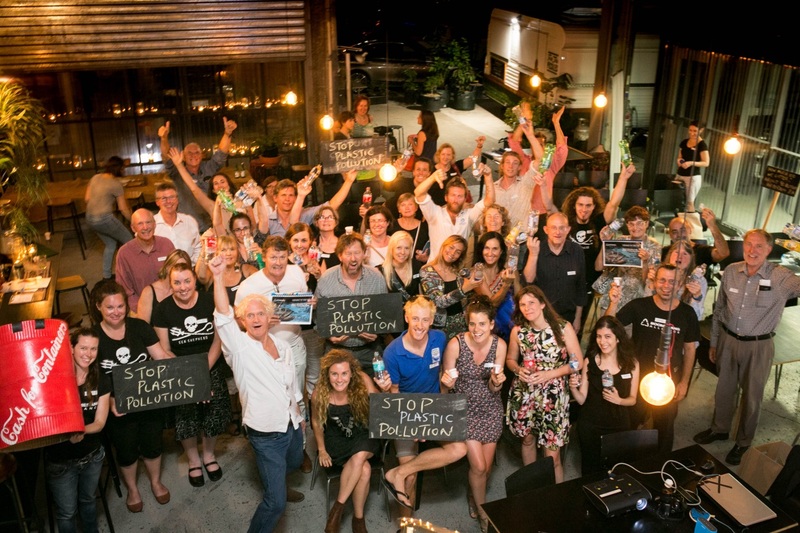 SCEC attended the launch of the Boomerang Alliance's Threat Abatement Plan in Brisbane recently to celebrate the wins, but also get serious on the work yet to be done to reduce the impacts our plastic consumption is having on the planet. Congratulations to Toby, Kelly and all the team at Boomerang Alliance for their wonderful work to see a commitment from the QLD Government. 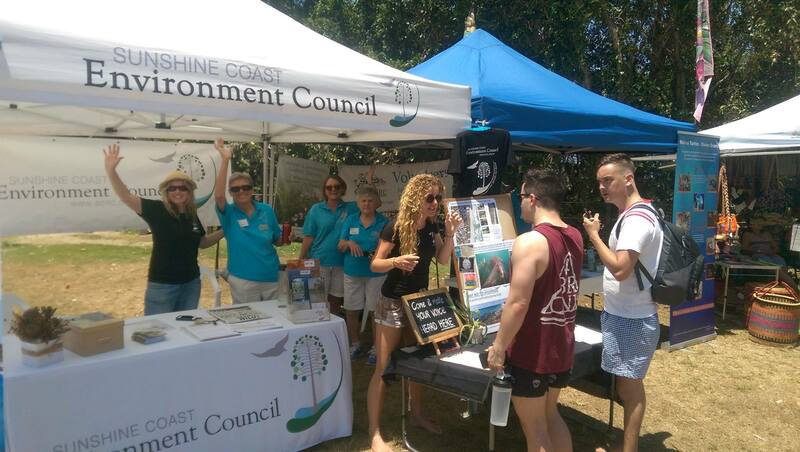 SCEC had a great day at the Surfrider Eco Challenge communicating with the local community about current campaigns. Despite the blazing midday sun, we managed to get a good bundle of coastal pathway submissions signed and 80 petitions signed to have our shark nets removed during whale migration season. It was great to see so many enthusiastic people looking to learn more and help in whatever way they can. 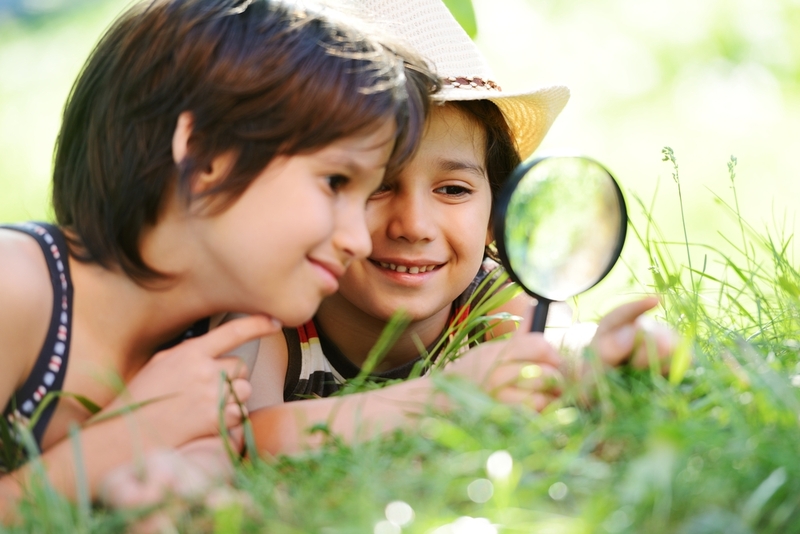 If you’re looking to take a break from the hustle and bustle over the holidays, the Maroochy Bushland Botanic Gardens in Tanawah has an amazing array of events and displays to help you relax and explore the Sunshine Coast’s amazing natural environment. Queenslanders have shown they support clean energy by leading the country on rooftop solar - Nearly one in three QLD homes has solar panels on the roof! The State Government is now considering how to deliver on their 2014 election commitment to for a 50% Renewable Energy Target for Queensland by 2030. Community Energy is not directly mentioned in Draft report – only alluded to at the top of page 59. The policies and mechanisms recommended by the Panel miss the opportunity for community owned and mid-scale renewables, which collectively can go a long way towards the 50% Renewables Target. Both NSW and Victoria are demonstrating strong support for the Community Energy Sector. 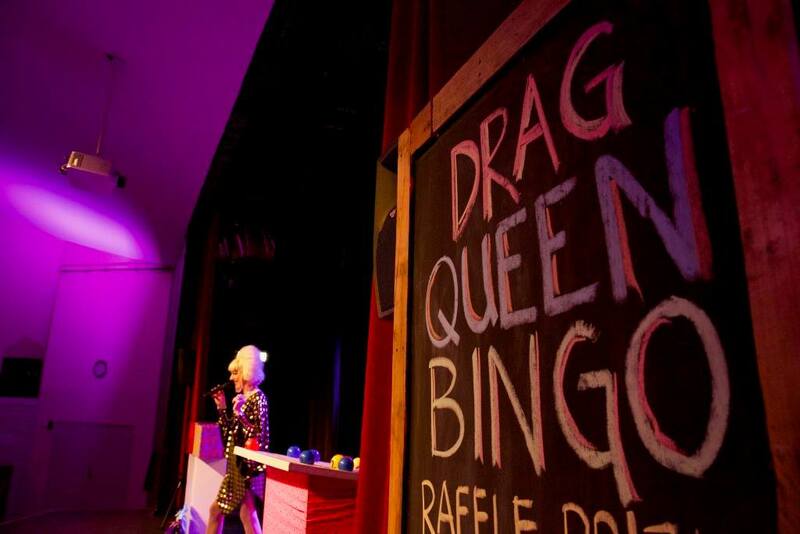 Without similar support, Queensland communities are missing out. The trouble is, without visible community support for Community Owned Renewable Energy, the panel is unaware of the state-wide support for Community Energy. At the forums in Regional Queensland, many groups were talking about community energy. The message that communities want support for Community Energy needs to be loud and clear! Submissions to Queensland Renewable Energy Expert Panel Draft Report - The panel is now considering submissions in determining its Final Report to be released in 2017. Whitsunday residents oppose approval of Adani's controversial Abbot Point coal terminal. 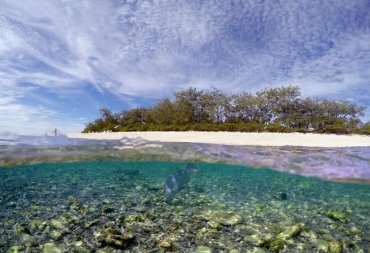 WRAD, a community group which aims to protect the Great Barrier Reef from damage, was represented by EDO Qld at the one-day judicial review of the Queensland Department of Environment’s decision to grant the environmental authority for Adani’s controversial Abbot Point Terminal Zero port expansion. The accelerating and compounding consequences of climate change are already being felt. While we need to mitigate dangerous global warming, we also need to urgently adapt to a changing climate. 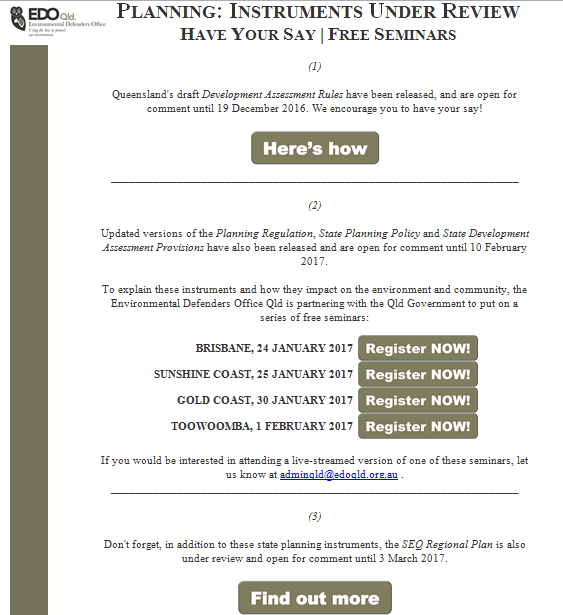 Building on a series of discussion and directions papers, the Queensland Government is currently seeking feedback on its Queensland Climate Adaptation Strategy (Q-CAS) until 09 January 2017. View climate impacts based on range of projections for Queensland and Climate Change projections in the SEQ region. SCEC relies on the generous donations from our supporters, please consider making a donation this Christmas! 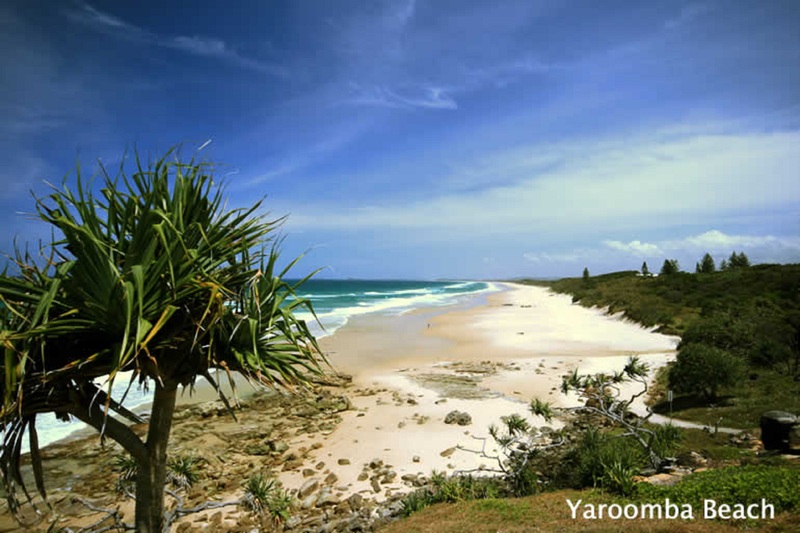 YPCA is fundraising for their Yandina Quarry campaign. The opportunity comes via car park duty, Xmas Eve 10-12.30pm, at Eumundi Markets. You can do your christmas shopping as well! SEKISUI PETITION - This petition seeks to restrict building height to two stories at Yaroomba, no higher... in accordance with the current planning restrictions. ADANI COAL MINE - Stop the Adani coal mine going ahead. Let Premier Palaszczuk know how you feel - via Get Up. Get Up and say no! Welcome back to our hard working volunteers Marie and David, who have spent a few months traveling around South America. Wildlife Queensland’s Glider Network has just completed a project to investigate glider species inhabiting the reserves in the Redlands area, where greater gliders are known to inhabit. 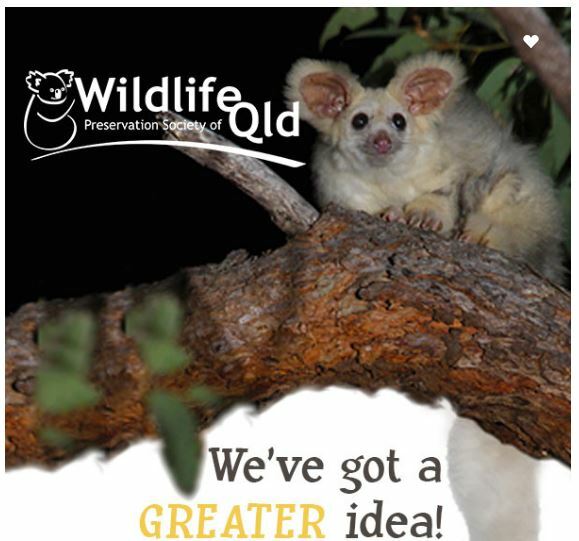 By combining spotlight monitoring and infra-red wildlife camera monitoring, they managed to locate greater gliders in both the Greater Glider Conservation Area and the Days Road Conservation Area. With a US President Elect who is openly a climate change denier, and promising to increase US fossil fuel extraction, including coal, it is vital that the world's people understand where the Earth is headed. 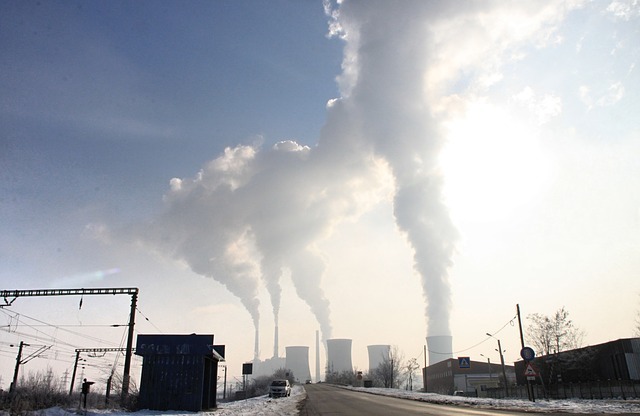 Today the International Energy Agency (IEA) estimates that energy related greenhouse gas emissions (mainly CO2 and methane with some nitrous oxide) under national emissions targets (from the UN climate negotiations) are set to increase by a deadly 30% in 2030, with the emissions trajectory still increasing. 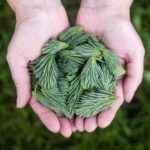 The 2016 Premier’s Sustainability Awards recognised the achievements of Queensland communities, schools, individuals, businesses and industries in adopting sustainable business practices. In 2016, the awards attracted close to 150 nominations across ten categories proving that the state’s enthusiasm for innovation, efficiency and sustainability is still running strong. Click to see all winners for this year! 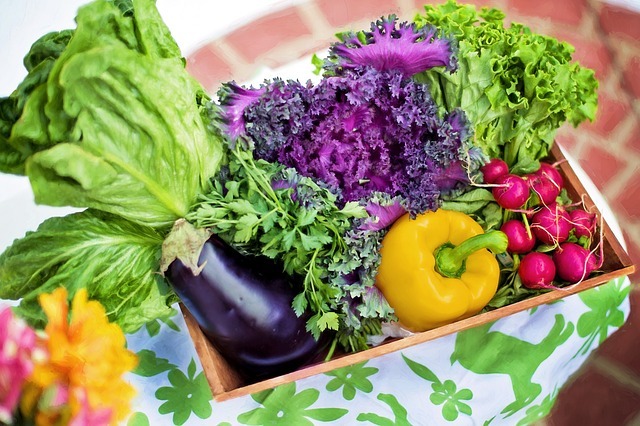 Creekwood Community Gardens is a place for people to grow food together and share produce with the aims of building a sense of community, sharing knowledge and having deliciously fresh garden produce. The garden is being started as a trial garden to gauge interest in community gardening in the local area. 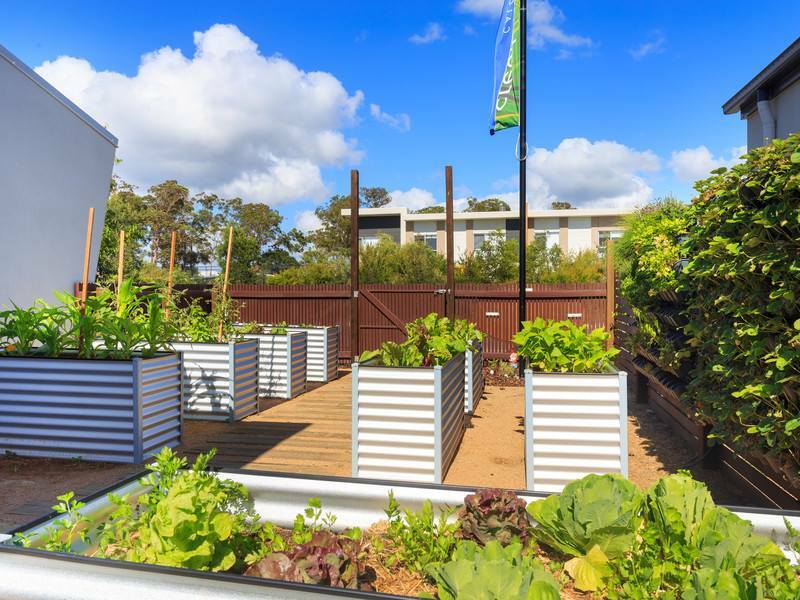 It is hoped that enough interest will be built and sustained to support a larger garden ...or a network of gardens in the Sunshine Coast Regional Council area in the future. 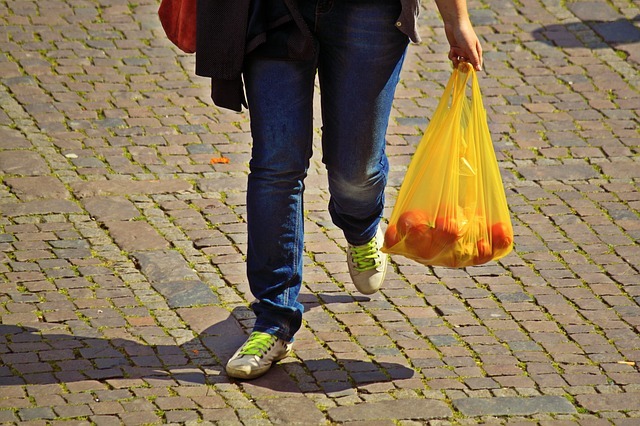 Environment Minister Dr Steven Miles today (Friday) released a public discussion paper to ensure the community has its say on the Palaszczuk Government’s 2018 ban on light-weight single-use plastic shopping bags. Dr Miles stressed it was important the Government consulted with the community – and key stakeholders – to ensure the best possible outcomes for all Queenslanders. “The scientific evidence about the harmful impacts of plastic in the environment is growing every day, and there is considerable support for a plastic bag ban,” Dr Miles said. “Retailers and environmental and community groups who attended plastic bag workshops in Queensland in 2015, and at a national plastic bag roundtable in Sydney in February 2016, agreed there was a need to restrict single-use plastic shopping bags. “The Queensland Government sees a plastic bag ban as a critical step in a long term plastic pollution reduction plan, and we are now seeking public feedback on how best we can move forward with this initiative,” Dr Miles said. Speaking in Sydney where he attended today’s Meeting of Environment Ministers, Dr Miles said the Palaszczuk Government had decided to start the litter-busting ban in 2018 – to coincide with its Container Deposit Scheme. 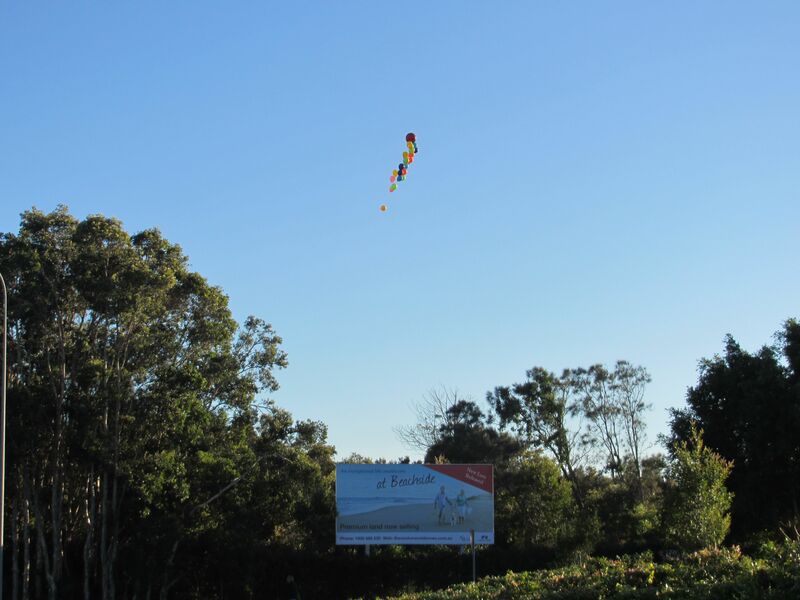 “It’s a logical step from the CDS to introduce this initiative to bring about a vast reduction in the numbers of plastic shopping bags blowing in the wind, entering our waterways, harming our wildlife and spoiling our environment,” Dr Miles said. On the subject of Green Energy, some very good news! A group of billionaires, led by Bill Gates have committed US$1billion over 20 years to green energy. "Our goal is to build companies that will help deliver the next generation of reliable, affordable, and emissions-free energy to the world," Gates said. 26 December - 4 January. Sunshine Coast Council. Free Buses in Noosa Shire. 23-24 March 2017 - Rainforest Symposium. Featuring many of Australia’s leading rainforest experts, save the date to attend or get involved with the event program. Contact Paul Donatiuor Susie Chapman now to find out how to get involved! Solar power has brought a remote community in the Northern Territory’s Barkley Tablelands back to life. Allgrid Energy, an indigenous-owned technology company has replaced their expensive diesel-powered generators with solar storage systems. With clean cheap energy now available, people have moved back into the community, which now boasts a population of 40 people, and has an air-conditioned school, and two teachers. 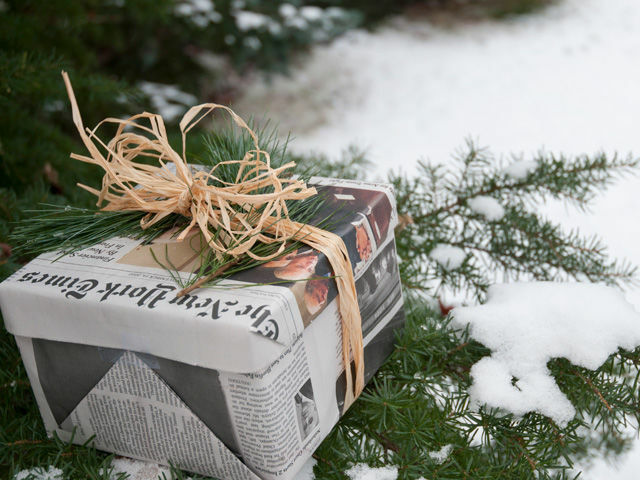 10 tips for an environmentally friendly Christmas. With the summer holidays upon us, remember to follow these Healthy Water play top tips and enjoy our waterways safely. Planning some garden and home renovations over the Christmas holidays? 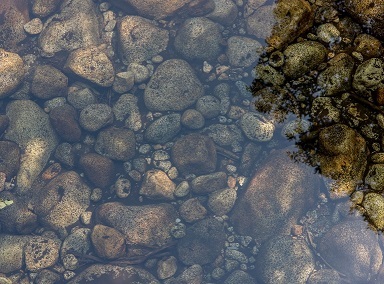 Make sure you follow these tips to reduce sediment runoff and protect waterway health. Thanks to our wonderful volunteer Joan for creating this witty little cartoon! Thank you to all our loyal SCEC Supporters for your efforts throughout 2016! We wish you a very Merry Christmas and a wonderful New Year. 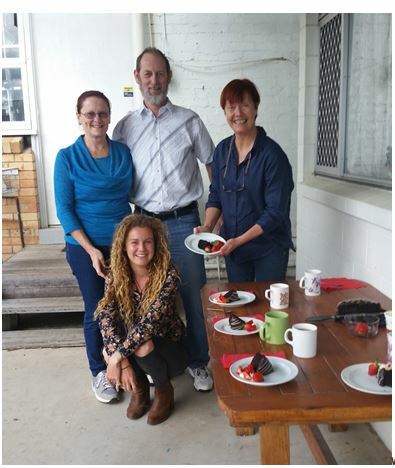 Happy Holidays from the Sunshine Coast Environment Council.